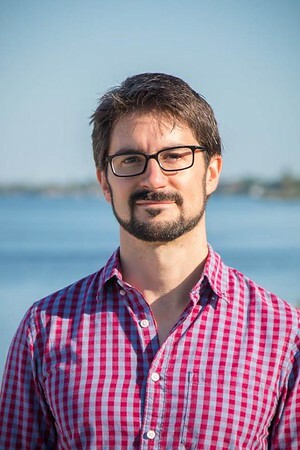 Professor Kottke studies geometric moduli spaces and topological invariants, especially those involving non-compact and singular spaces, using the analysis of partial differential equations. He specializes in methods of geometric microlocal analysis (pseudodifferential and Fourier integral operators on manifolds), index theory and analysis on manifolds with corners. He is especially interested in problems set within the intersection of analysis, geometry and topology, and in problems arising from mathematical physics, particularly gauge theory and string theory. Bulletin of the LMS, vol. 47, no. 5, (2015), pp. 818-834. Mathematical Research Letters, vol. 22, no. 4, (2015), pp. 1177-1192. Communications in PDE, vol. 40, no. 2, (2015), pp. 219-264. Transactions of the AMS, vol. 367, no. 1, (2015), pp. 651-705. Journal of K-Theory, vol. 8, no. 3, (2011), pp. 387-417.